The business world is constantly evolving and with it the language that is used to describe the way we do business. One of today’s fastest growing areas is continuous improvement. This terminology has replaced the limiting verbiage of “business process improvement.” Business process improvement involved thinking that change happens at certain time intervals within the evolution of an industry or organization. In an analog, slower-paced economy that was the norm; however, the business world in which we work and live is changing at astonishing rates. The digital and internet evolution has increased the velocity at which business is conducted. This is requiring companies to change their thinking. Continuous improvement means just that. For a company to be truly innovative it must think of change as a constant that affects business every day. Change is no longer an isolated event or set of events — it is continuous. As such, embarking on a campaign to change its business culture to one of a continuous improvement/continuous change mindset can be a key move for office technology resellers. 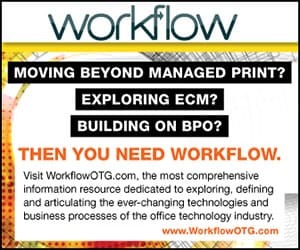 The production print and workflow software market is one of those areas affected the most by this new business velocity in the office technology and printing industries. To assist in keeping up with those changes here are a few ideas to help keep up. Create fresh talk tracks and marketing messages based on conducting current state business needs analysis. Discuss how new technologies are consolidating steps in the production value chain, limiting human error, waste, and unnecessary costs. Likewise, engage in conversations that show how your offering helps eliminate areas that bring no value to an organization. Eliminating non-value-generating activities is a key topic that corporate decision makers will gravitate toward and appreciate. Hire a Certified Continuous Improvement Professional in Print (IPP). The IPP certification is one of the newer but exclusive certifications in the print industry. Print Industries of America (PIA) is the sponsor and each year more and more commercial printers are turning to these professionals for consulting on how to improve their production facilities, including, equipment, software, and services. If you are an office technology dealer looking to enter the production print space, the sweet spot is your SMB customers who are currently outsourcing customer-facing documents. There are many reasons they may be outsourcing; one is that their MFPs cannot handle the finishing, paper stocks, and quality that customer-facing documents require. Have a frank discussion with prospects regarding how document creation, workflow, color quality, and job throughput have changed. Demonstrate how a digital front end (DFE) and its document creation software is just as important as the engine. Focus on need creation. Use a continuous improvement business analysis to uncover and create new reasons for them to re-engineer their document workflow. Ask questions surrounding their enterprise resource planning (ERP), customer relationship management (CRM) and order fulfillment/billing printing needs. Every company must sell their products and services and there is a value chain (how they conduct business from raw material to order delivery) associated with each product. Overcome your prospect’s fear that an in-house print facility is too expensive by integrating a discussion on complying with government regulations, forms management, brand color accuracy, and protecting their intellectual property (IP) like customer lists. Then prepare a good ROI presentation based on the business analysis. Capitalize on the idea of being effective, not just efficient. Being efficient at a mediocre process simply means they do more mediocre work. If you are new to the idea of continuous improvement, find an existing customer or prospect who practices it and visit the company. Ask if you can interview a leader on why it is so important to the company and how adopting continuous improvement has affected their business outcomes — profitability, cost reductions, meeting company targets and goals. This is especially effective with current customers. Implementing a continuous improvement process can change even the toughest customer relationship. Using this strategy you can turn customer relationships around, retain formerly dissatisfied customers and even sell them more equipment and services. 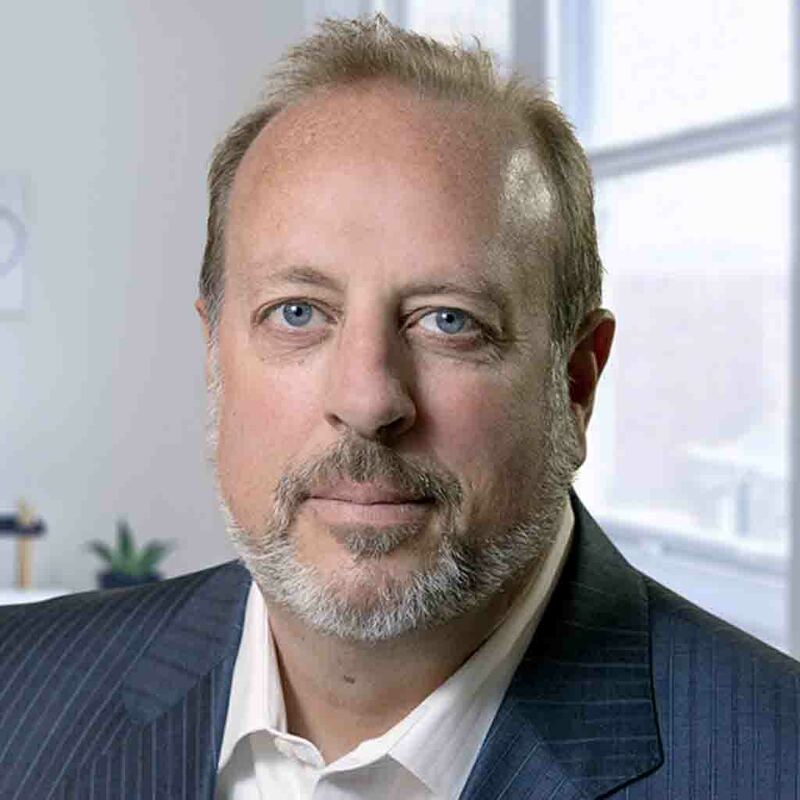 Greg Buschman, PhDc and managing partner at Strategic Account Marketing LLC, assists office technology dealerships with launching or revitalizing production print sales divisions. He has held national and regional leadership roles in production print and professional services for more than 20 years. Buschman currently sits on the global Print Properties and Colorimetric Council, helping create production print leading practices for the printing industry. He can be reached at greg@samllc.us or (727) 742-5045.